*Student ARE expected to report to EB until 10:30am . Students should be back just in time for AFTER SCHOOL activities. to find the permission form. Students may be released from class at 10:30am to attend the game. The bus will load at the Main/ Upper Doors on LNHS and depart immediately. To ride the bus, students MUST sign up on Fee Pay and pay the $5 bus fee online. 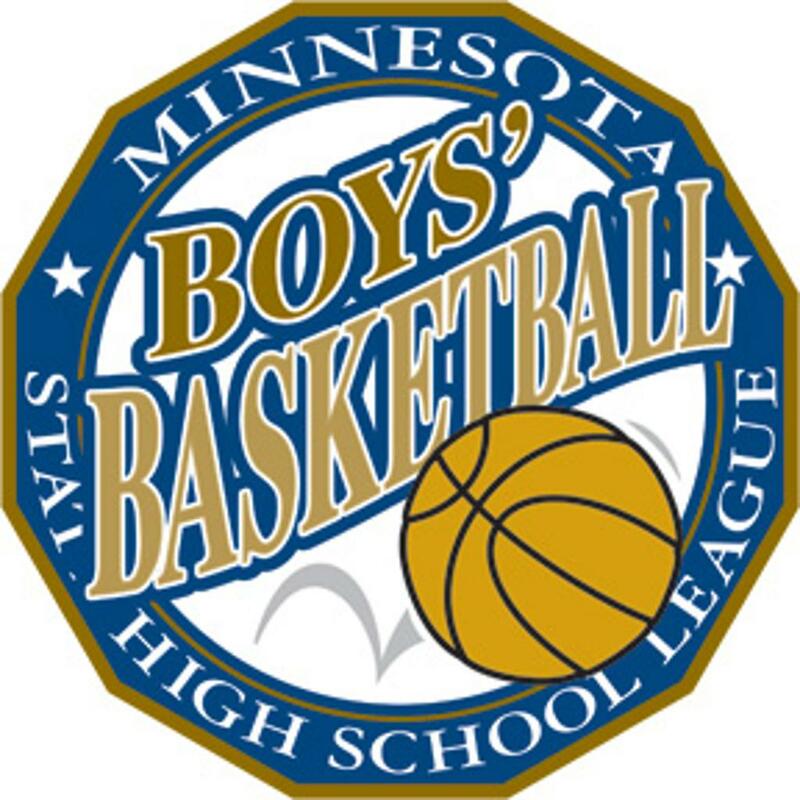 IMPORTANT NOTE: Students who choose to ride the Fan Bus MUST ride the bus TO & FROM the Target Center. 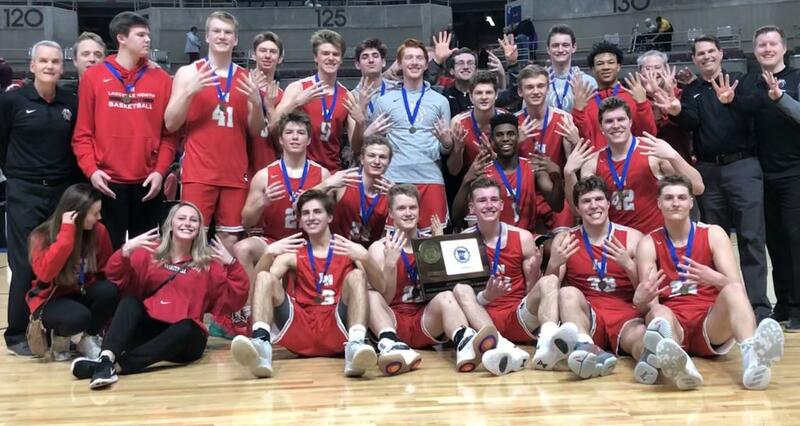 Students who ride the fan bus to the game, but do not return on the bus will lose all future State Tournament privileges. With permission, students can be released from class at 10:30am to attend the game. We expect all students who leave school to make it to Target Center. Fill out the online parent permission on our Fee Pay account. IMPORTANT NOTE: To complete your excused absence, students must check-in with AD, Mike Zweber when at the game. He will take a photo of the student's picture ID (Driver's Licence, Student ID or Infinite Campus portal) and submit those names to the Attendance Office to confirm the "excused absence." It is expected that the Fan Bus will return to LNHS before 2:40pm. But depending on the length of the game, students MAY miss the regular-route school buses! Families, please have a backup plan in case the fan bus does not return to LNHS in time to catch the school bus.